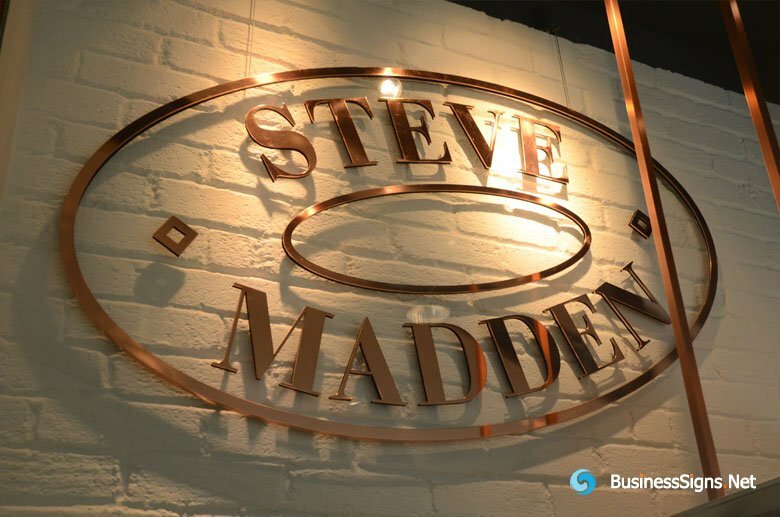 Steve Madden is a footwear brand. Madden introduced a redefined version of platform shoes, resulting in one of the most spectacular success stories in the early 1990’s. 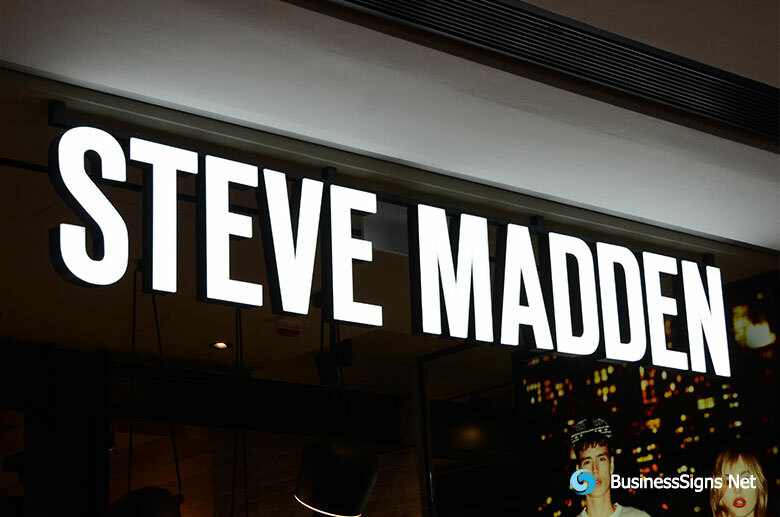 Today, the Steve Madden brand represents a lifestyle. Expanding now into apparel and other accessories such as dresses, handbags, belts, sunwear, cold weather, outerwear and hosiery.